Welcome to Anna Elizabeth Esthetics. 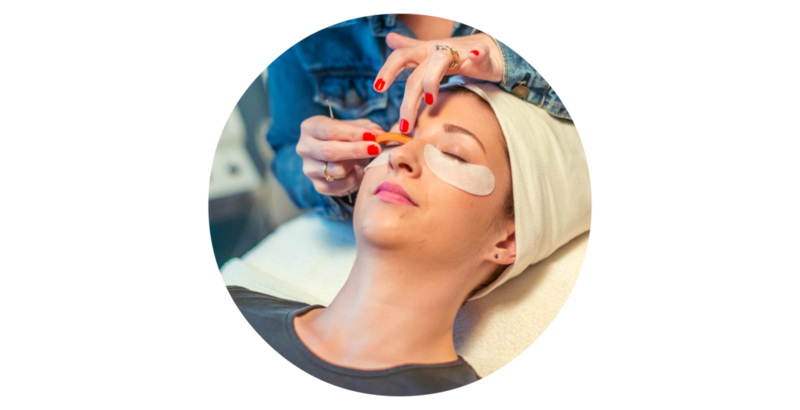 From skincare to waxing, we provide customized services to help you achieve your wax and skincare goals. There is no “one size fits all” solution in our wax and skincare studio. We pay careful attention to the details. We’re going to get to know you and your challenges, so we can help you get to a place where you look in the mirror and smile at the improvements we’ve made together. Improving your skin, shaping your brows or whatever your goal is might not happen overnight. But, we’ll be with you every step of the way because our work doesn’t stop when your appointment does. We always make sure you have the tools you need to continue what we started in the studio, at home, so you get the best results.